Regional Ethnocultural Advisory Committees (REACs) are an essential part of the Correctional Service of Canada (CSC)’s efforts to help ethnocultural offenders reintegrate successfully into the community. The volunteer members of REACs across Canada, like the Rev. Daniel Cho of the Ontario REAC, provide advice to CSC about programs, services and interventions designed to meet the needs of ethnocultural offenders and help CSC staff, volunteers and the community learn about their unique needs and cultural interests. 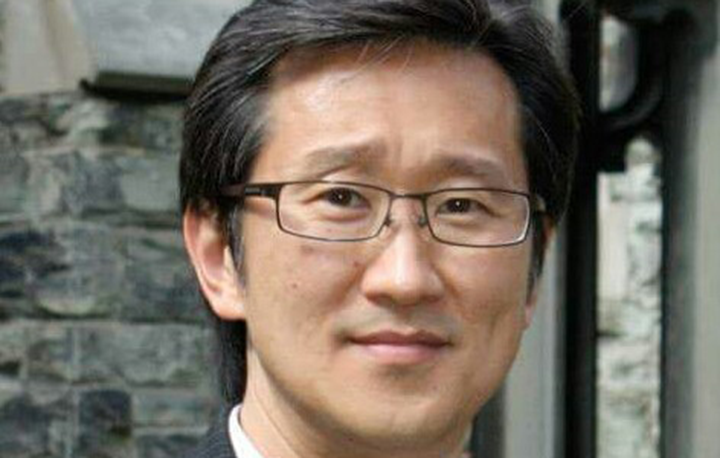 Daniel Cho is Senior Minister at St. Mark's Presbyterian Church in Toronto, Ontario, and currently the Moderator of the 144th General Assembly of the Presbyterian Church in Canada. He has been involved in multiethnic ministries for most of his career. Daniel says he has always been interested in what he calls the “social ministry,” meaning the ways in which the church is connected with wider public concerns and interests. Daniel first learned about ethnocultural committees through a newspaper ad for a local committee in Toronto in the early 2000s. The volunteer coordinator there then put him in touch with the Ontario Region Citizen Advisory Committee (CAC) and with the Community Assessment Team at Keele Community Correctional Centre in Toronto. It was as a member of these committees that Daniel started to learn more about CSC. “I made wonderful connections and met a lot of key people in CSC and CACs, people who were involved in the advisory work for years and were well plugged in and very well versed in all of the policies and procedures of the correctional service,” Daniel says. Daniel says the Ontario REAC works as a team to decide where their focus will lie. Daniel also had a chance to debrief with the staff after the meeting and feels that the visit was a useful one. Daniel thinks that it’s important that groups from the community like REAC are able to help ethnocultural offenders. Daniel also thinks about this role in broader terms. “This little group, we’re made up of people of different shades, we have several religious backgrounds, and yet we all understand the importance of seeing our humanity – seeing each other as human beings first and foremost,” he explains. “We can respect that in each other, and I think we work very well and in a very healthy way.